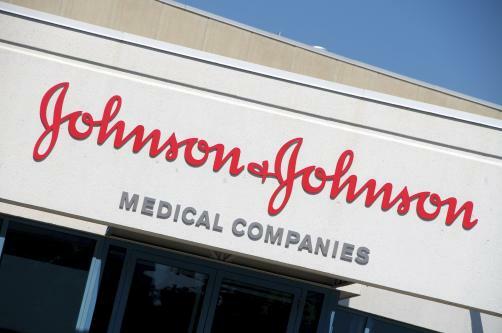 In a bid to bolster its footing in providing surgical treatments, Johnson & Johnson has announced it will acquire robotics specialist Auris Health via its subsidiary Ethicon in a deal worth potentially $5.75 million in cash. This total value breaks down into an upfront cash payment of $3.4 billion and $2.35 billion in milestone payments. J&J will be looking to leverage Auris’ lung cancer-focused robotics expertise and an FDA-approved platform with bronchoscopic diagnostic and therapeutic applications which functions as a surgeon-controlled robot which can observe the inside of a patient’s body via cameras. The deal has been made amidst predictions the healthcare robotics market could reach $12 billion by 2023. Dr Moll will also be joining J&J as part of the deal, but the role he would assume was not disclosed.